In the previous posts in this series we have discussed What is the purpose of a business case and when would you use one? 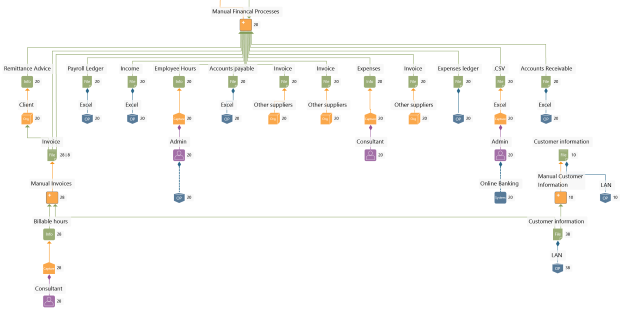 and What makes an effective business case?. 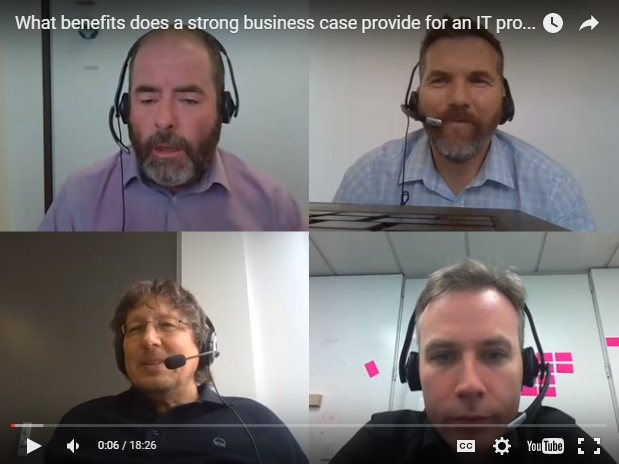 In this Blab we address the question 'What benefits does a strong business case provide for an IT project?'. When an organisation is making an investment decision for a project, they want confidence that the investment will deliver the benefits they are seeking. A business case sets out important information to help decision makers make the right investment decision for projects. However, the decision is only as good as the information that the business case provides. A better business case will lead to a better investment decision. 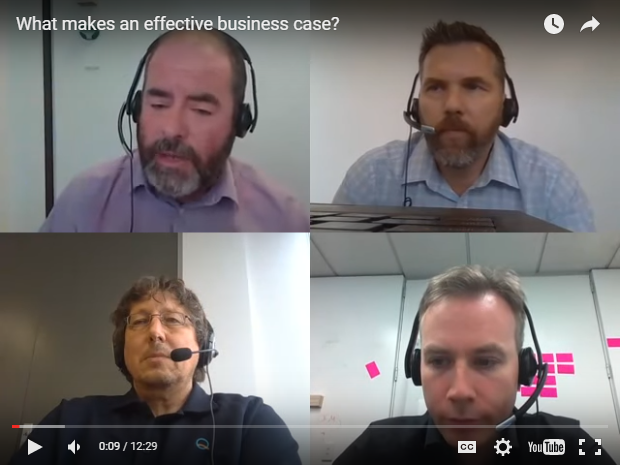 To help your organisation deliver better business cases, in this Blab we discuss the question 'What makes an effective business case?'. Business cases are used in may organisations to seek approval for investment in a project. Often the business case will be approved when the benefits of proceeding with the project outweigh the costs and risks. 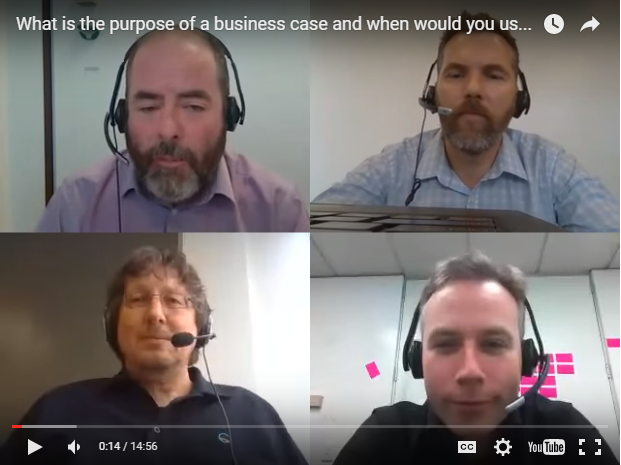 In this Blab we address the question 'What is the purpose of a business case and when would you use one? '.